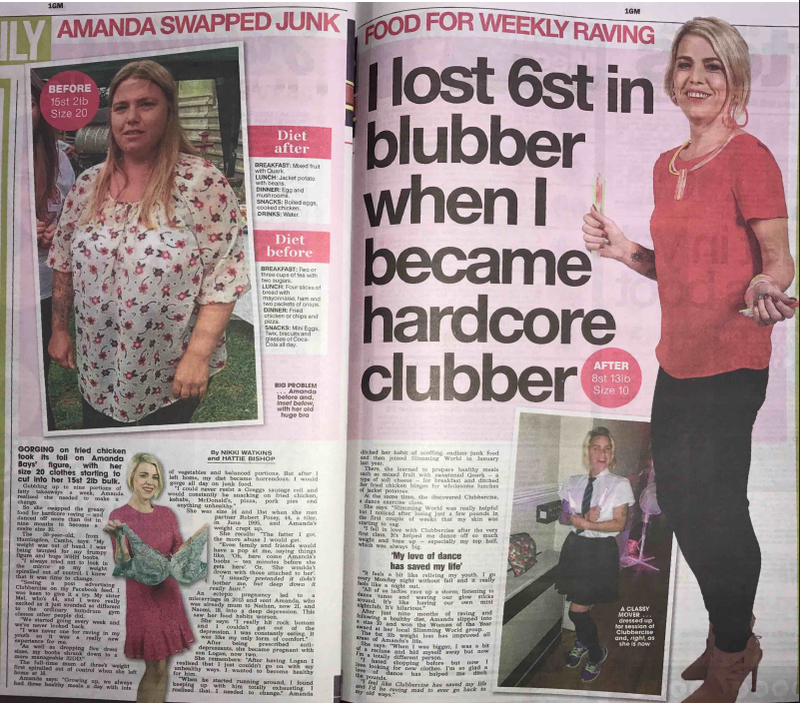 Dedicated Clubber and mum of three Amanda has made the national news after raving away 6 stone since starting Clubbercise. 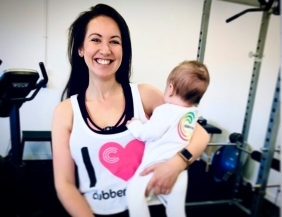 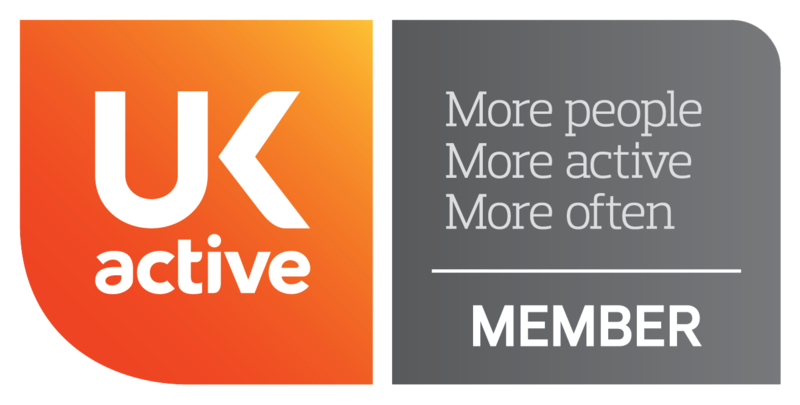 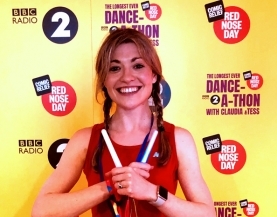 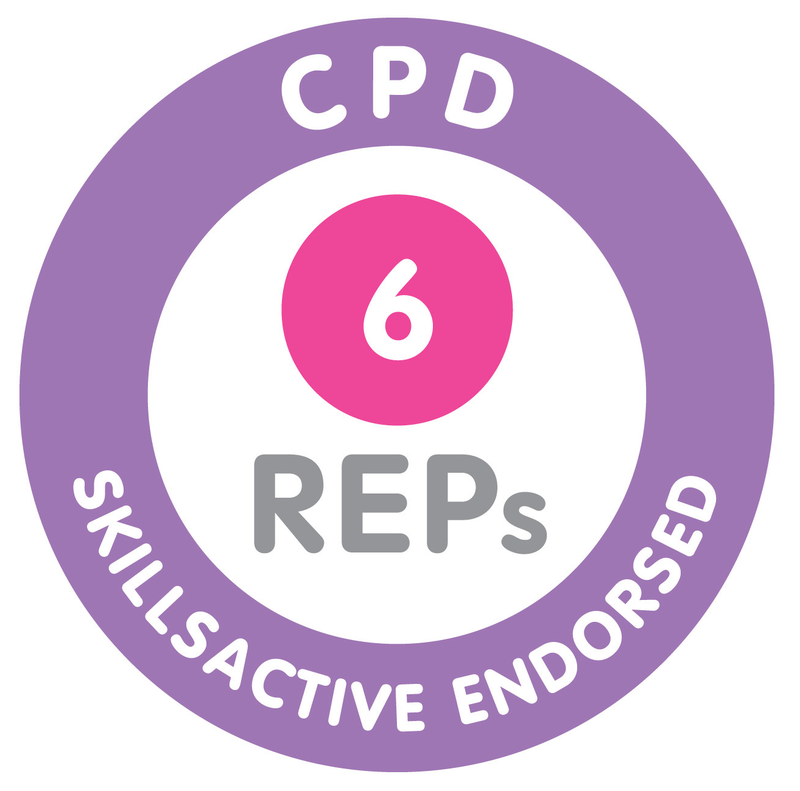 "I fell in love with Clubbercise after the very first class. 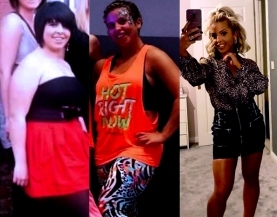 It’s helped me dance off so much weight and tone up — especially my top half, which was always big."